It's usually observed that investors consider the recent performance of an asset to determine its attractiveness. Since gold hasn't been able to display much sheen in terms of performance, in fact, it has deteriorated; investors are less enthused to invest in gold now. And this is true across the globe, not just in India (see chart below). Indian investors, on the other hand, have been slightly fortunate, witnessing a gain of tepid +3.2% in Indian Rupee (INR) terms. But that's mainly because of the steep fall the markets have witnessed in the value of INR. Most people approach small caps the wrong way. They want to invest in small cap stocks today, and walk out with substantial gains in a few days or weeks. But if you're willing to do it the right way, and stay invested in small cap stocks for a few years, we can show you a secret strategy that generated various 3-digit and even 4-digit returns from small caps in the long run. Yes! And the best part is – the same strategy has now identified 3 high-potential small caps you could consider investing in immediately. 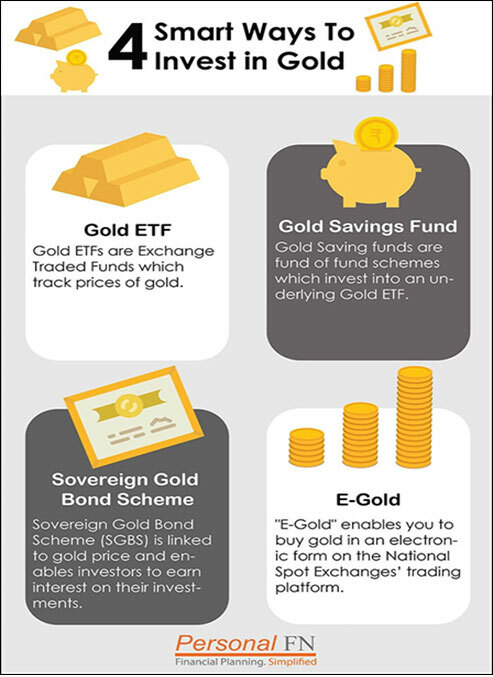 Not so surprisingly, the AUM of Gold Exchange Traded Funds (ETFs) in India fell 14.3% on Year-on-Year (YoY) basis in August 2018 ---more or less in line with the global gold ETF trends. Further rate hikes by the Federal Reserve would expose global bonds, real estate, and equity markets to higher risk. And, you can't ignore the chances of the global economy slipping into a recession. 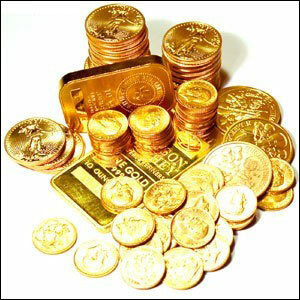 Recessionary pressure might send gold northwards. In the wake of potential US sanctions on Iran, which will come into effect this November, it would result in a deficit of upto 1.4 million barrels of oil per day. OPEC is of the view that currently there's enough oil in the market, and to compensate for this loss of supply; the output doesn't need to go up. Snubbing the US sanctions, some major economies of the world including China, U.K, Russia, France, and Germany are figuring out alternative payment mechanism. Iranian exports can't be settled in US dollar terms after sanctions apply in November. 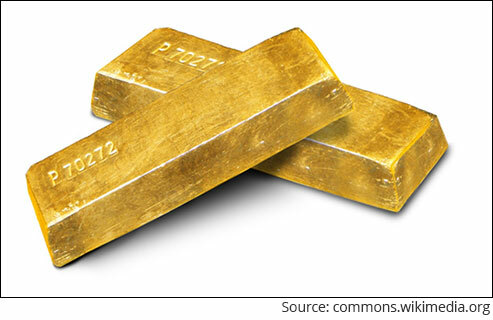 The on-going currency crisis in Turkey and Argentina and the potential crisis in Italy may cause a rally in gold globally, if they aren't contained quickly. Rising USD and rising crude oil prices have put a tremendous pressure on India's Current Account Deficit (CAD) position. At 2.5%, India's CAD is already at an alarming level and any further rise from here on could weigh on the value of INR. Moreover, if the Indian equity markets fall and debt markets fail to recover from on-going liquidity shocks, gold would be perceived as a store of value ---a safe haven. If you haven't invested in gold as per your asset allocation or you haven't chalked out a personalised asset allocation plan for any reason, now is the time to act. Your personalised asset allocation should take into account your financial goals and risk appetite. The poor performance of gold over five years shouldn't worry you about the long-term prospects of gold. On this backdrop, what's your reason for not investing in gold? And over the long-term, poor quality funds can lead to disappointing returns. So, you need to find and invest in the 'right' ones. PersonalFN's brand new research report: 5 Undiscovered Equity Funds - With High Growth Potential is just meant for you. Equitymaster requests your view! Post a comment on "Why Dumping Gold ETFs Now Is Stupid!". Click here!